At Southern Timber our gate fixings range is wide and varied the majority of which is kept in stock. 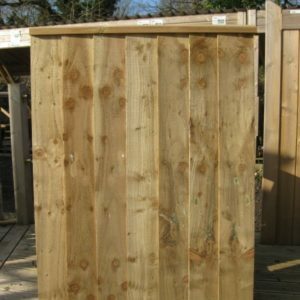 As a result of supplying many fencing contractors we hold large stocks of many of the items. 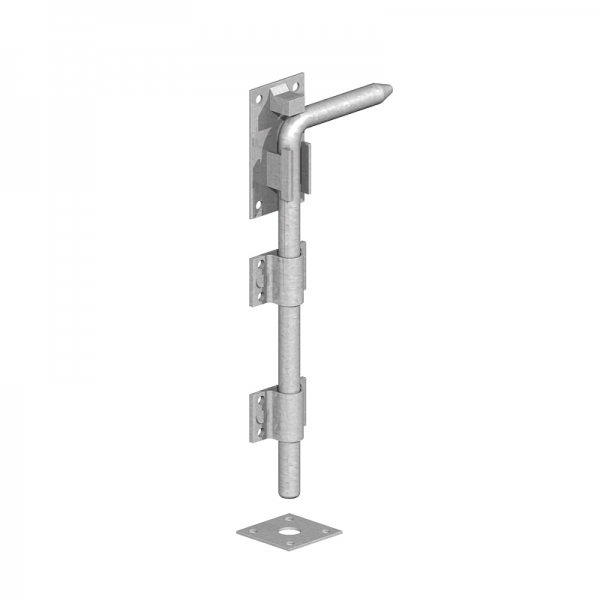 Hot dipped galvanised fittings are probably the most popular fitting. 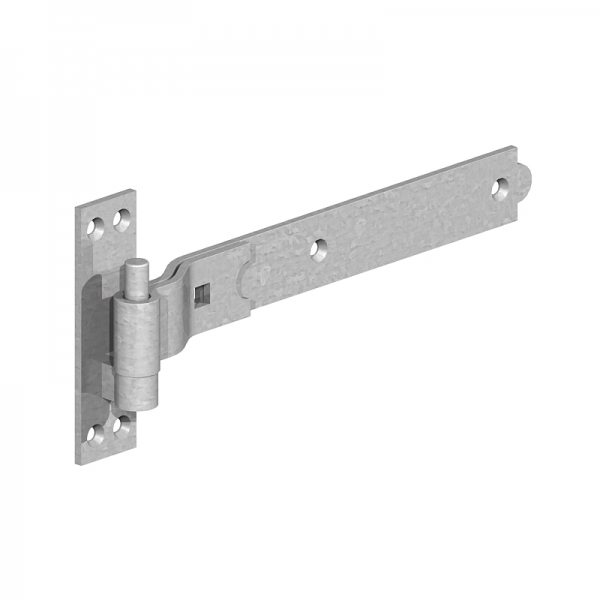 This ever growing range now includes marine grade stainless steel gate fittings. 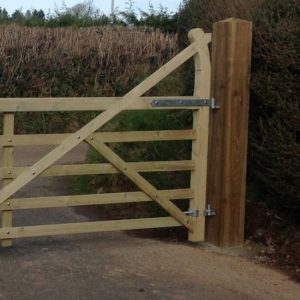 These our recommended choice for pedestrian gates. 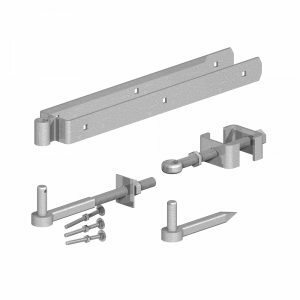 The main gate hangings fit largely into two categories, strap hinges and fieldgate hinges. 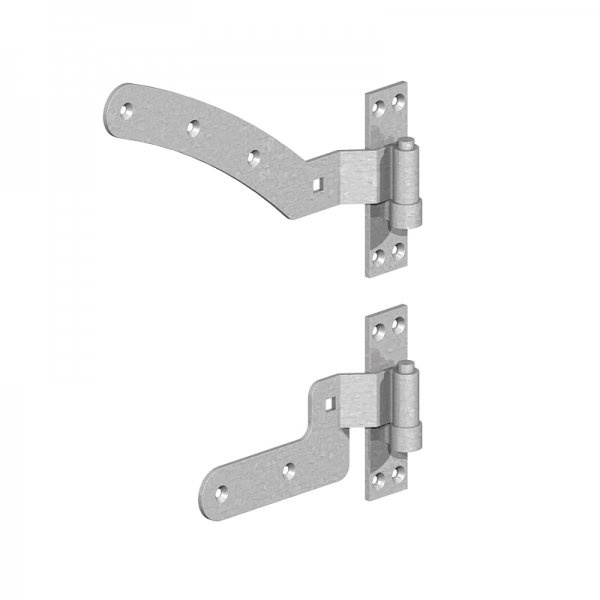 In addition to the hinges we carry a range of gate fastenings, mounting hooks and other gate furniture. 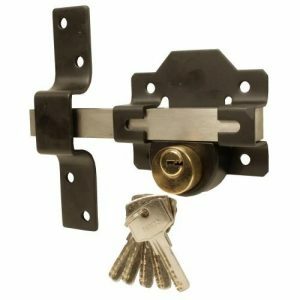 We also offer ParcelForce Courier Delivery on this product throughout Mainland UK, delivery normally 48-72 hours.